Cozy Pools specialise in the construction of truly spectacular Kingscliff concrete pools for any size lot any budget, with a combination of local knowledge and years of experience in the pool construction industry we have built a reputation of quality craftsmanship with perfection in every detail. From the onset you will be pleasantly surprised by our professional and friendly service. Our design team will consult with you to ensure your dream of the perfect pool is conceptualised in every aspect. 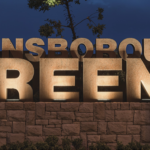 We discuss budget, layout, depth, size, location and final appearance, including the style of fencing and landscaping. Help is provided in the completion and submission of council applications to ensure compliance. Cozy Pools area dedicated to the construction of magnificence on the Gold Coast and Northern NSW. 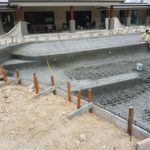 Our Kingscliff concrete pools are among the best we have built, in terms of style, shape, and aesthetic appeal. 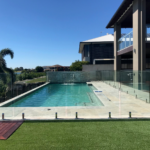 At Cozy Pools we know to capitalise on spectacular coastal, city-scape and mountain views, helping you to place your pool in the ideal location. 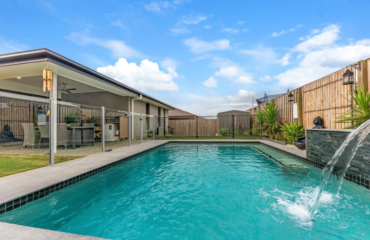 Our aim is to help you achieve the desired look you are after with a functional pool that fits perfectly on your land allowing you to enjoy it for years to come. With plots of land in residential areas becoming smaller placement is crucial to maximise land usage. Our design team working in collaboration with our construction crew have the expertise in designing and placing pools in even the smallest and most complex of locations giving owners a useable space that transform the way they interact with the outdoor space. 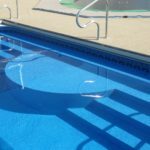 If you are after Kingscliff Concrete pools contact Cozy Pools and find out how we can help bring your dreams to fruition.